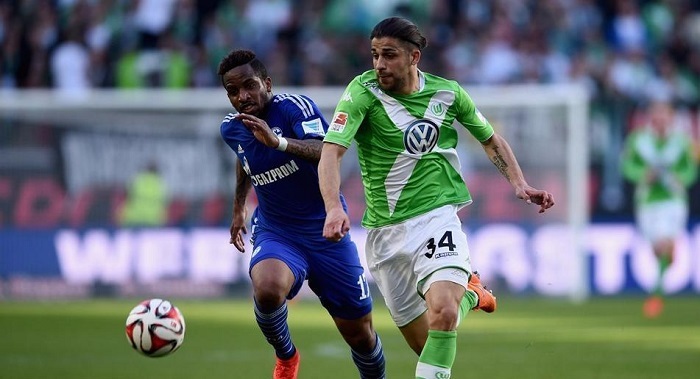 Schalke vs Wolfsburg predictions ahead of this Bundesliga clash on Sunday. 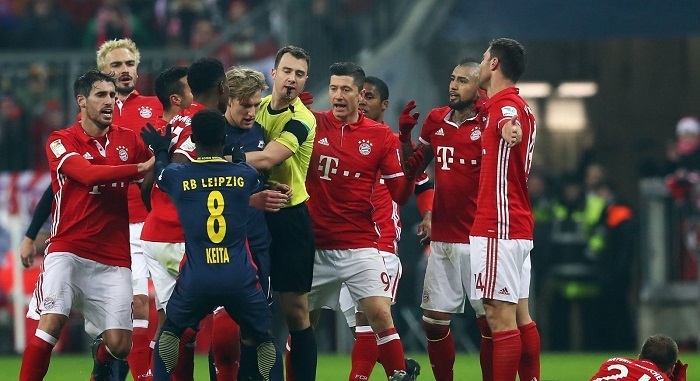 Read on our latest betting prediction and full match preview. 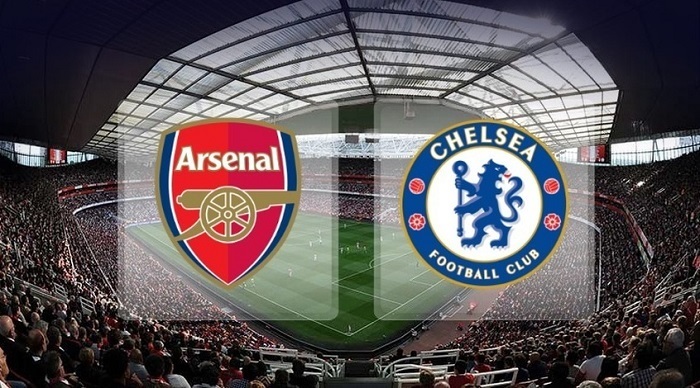 The Arsenal vs Chelsea clash would be the central confrontation of the Premier League on the Saturday night. Read on the details of the preview in the article. 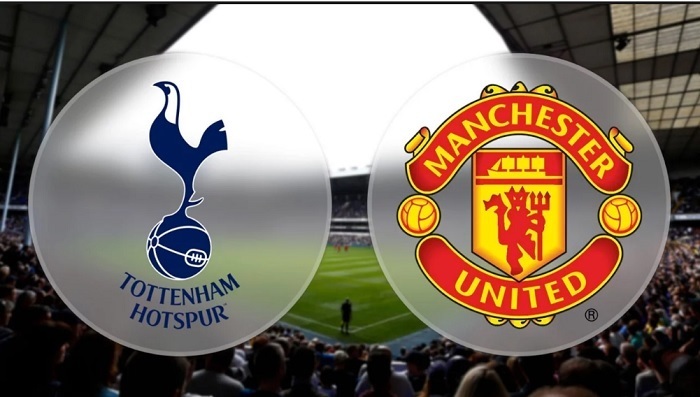 Manchester United are visiting the capital on Sunday to compete with Tottenham in the Premier League clash. Our experts have already made up their predictions.